Yesterday, Governor Rick Snyder signed Public Act 317, the Nathan Bower Act, in Lansing, Michigan. 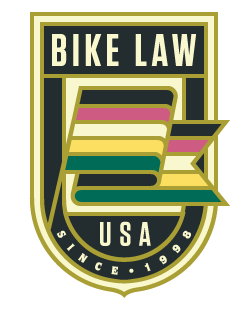 It is now mandated that in addition to the standard driver’s education curriculum currently taught to future Michigan drivers, information about motorcycle and bicycle awareness and safety must be included. Students will be taught the importance of motorists being aware of their surroundings while driving on Michigan roads.